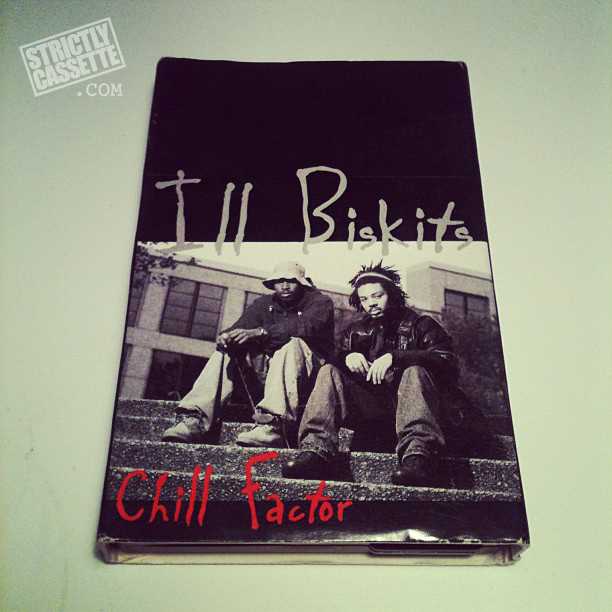 Ill Biskits is one of those groups that you wish could have have went further. The duo consisted of two mc's known as Kleph Dollaz and Deeda hailing from Petersburg, Virginia. They were known for the joints "Chill Factor", "God Bless Your Life" and "22 years" off of their album titled Chronicle Of Two Losers which was recorded in 1996. Although it didn't get to see a proper release, several 12"s and promos were circulated. Unfortunately, 3 days ago (Aug 28th 2012) it was confirmed through several legitimate media sources that Kleph Dollaz had passed away from a heart attack. You can catch the short story right HERE. In commemoration of Kleph Dollaz, enjoy his latest project "Square in the Circle" that he posted on Bandcamp.